Organizations today have started adapting the biometric systems for applications in the domains of access control, time-attendance, etc. This technology has enabled organizations to enhance security within their premises and streamline the process of time-attendance for their employees. 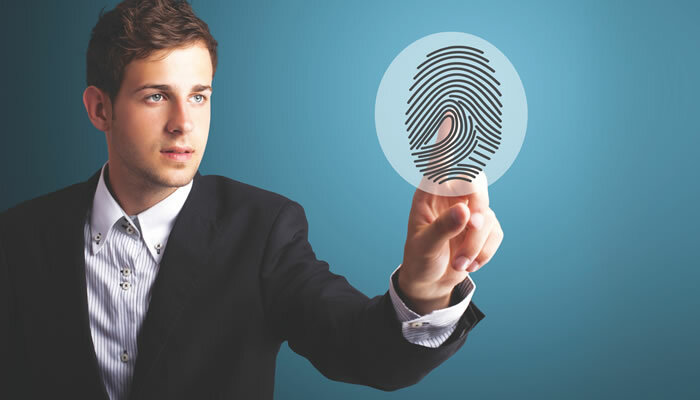 One of the most commonly used biometric systems by companies is the fingerprint scanner. These devices have proved quite efficient in enhancing security. However, for chemical industries, mines and companies with manufacturing units or remote locations having extreme weather conditions, these devices may fail. 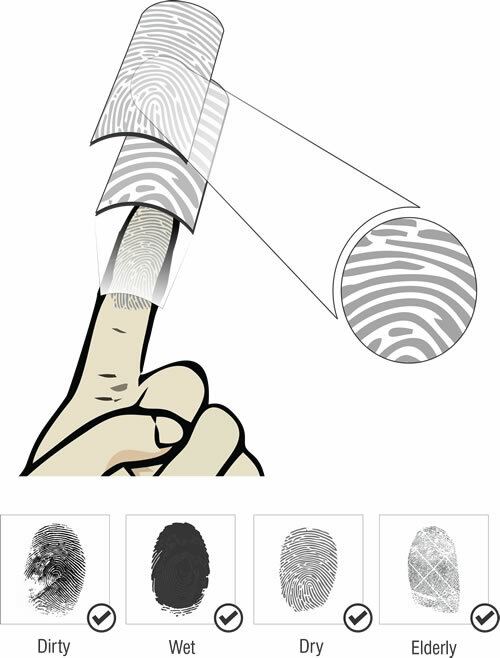 Workers at such sites may have dirty, wet, oily, sticky or dry fingers which may lead to failure in recognition of their fingerprint. Elderly employees with wrinkled fingers may also face a similar problem while scanning their fingerprint on the device. Matrix addresses these issues with its Multi-Spectral Fingerprint Sensor. This advanced technology reads two layers of a user’s finger – the surface and subsurface. Hence, even if a worker is aged with wrinkled fingers or a worker has dirty, oily, wet, dry or sticky fingers, he or she would still be granted access without any complications. Access Control, Matrix COSEC access control, biometric, COSEC, Matrix, multi-spectral. permalink. I often do! I love reading a post that can make people think. problem with ur rss. Don’t know why Unable to sign up to it.